Just Let Me Do It Albuquerque! Just Let Me Do It awards first commercial repair and remodeling service franchise in Albuquerque, N.M.
Albuquerque, N.M. – Just Let Me Do It Commercial Services, the only nationwide commercial-only handyman services company, is excited to announce it has awarded its first franchise territory. The new franchise is located in Albuquerque, New Mexico, and is part of a strategic nationwide expansion effort by the commercial services company. The new franchise was awarded to 5Gs Services, LLC and will begin operations today as Just Let Me Do It Albuquerque. The franchise territory owners are Jasie and Chrystal Green. Founded in 1997, Just Let Me Do It is a commercial-only repair and remodel franchise company based in Charlotte, North Carolina With corporate locations in Charlotte and Scottsdale, Arizona, the new Albuquerque franchise will be the third location operating. Just Let Me Do It plans to bring its premier commercial repair and remodeling services to multiple cities across the United States this year. 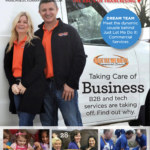 The Just Let Me Do It Commercial Services Franchise System was developed and brought to market by NEXT Franchise Systems. For more information on Just Let Me Do It franchising, or NEXT Franchise Systems franchise consulting, contact James Emerson at 407-536-6109. Just Let Me Do It is a full-service, commercial maintenance, repair and remodeling franchise company with locations in Arizona, New Mexico and North Carolina. Just Let Me Do It prides itself on being a “one-call-does-it-all” service provider, specializing in servicing retail and restaurants to the highest standards. 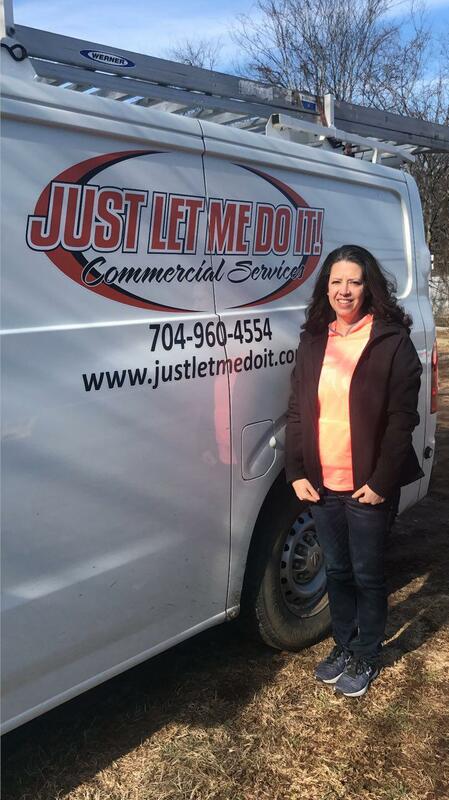 Visit https://justletmedoit.com to learn more about the Just Let Me Do It Commercial Services Franchise Opportunity and request a Franchise Kit today!